Golden yellow color and always pourable / pumpable. Enhances popped corn with a natural nutty flavor. No trans fat. 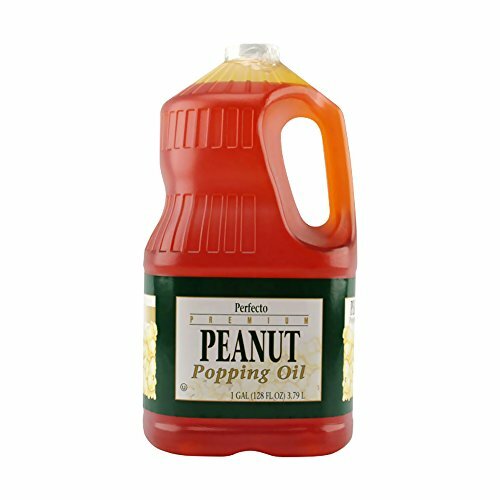 Enhances popped corn with a natural nutty flavor. Popcornopolis Gourmet Popcorn - 4 Cones - Cheddar Cheese, Zebra, Caramel & Kettle - Small Storage Space Friendly!